on-premise and in the cloud. 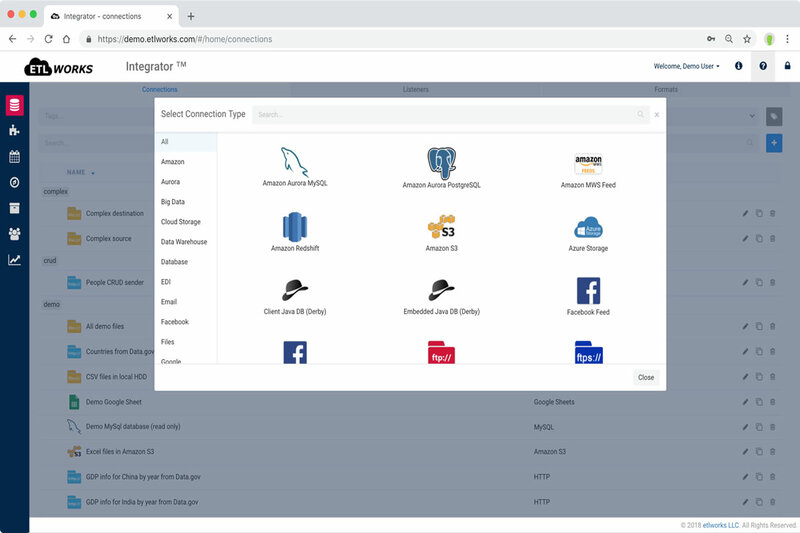 ETL Framework offers a great selection of pluggable connectors, supports all major SQL and NoSQL databases, data exchange formats, well-known and custom APIs. ETL Framework makes your life as a developer easier. Build complex ETL scenarios with minimum effort and maximum result. The framework includes hundreds of build-in connectors and transformations which can be assembled using XML-based language and Java. Run ETL scenarios using scalable and secure ETL Server. Use REST API to execute ETL scenarios, run SQL, discover and access metadata and much more. Data Explorer is a feature-rich integrated development environment (IDE) for ETL development, database management, and data visualization. It works equally well with SQL and NoSQL data sources, popular data exchange formats and APIs. Data Explorer allows switching between code editor and visual designer on the fly. Develop, test and execute complex ETL scenarios in easy to use visual designer. 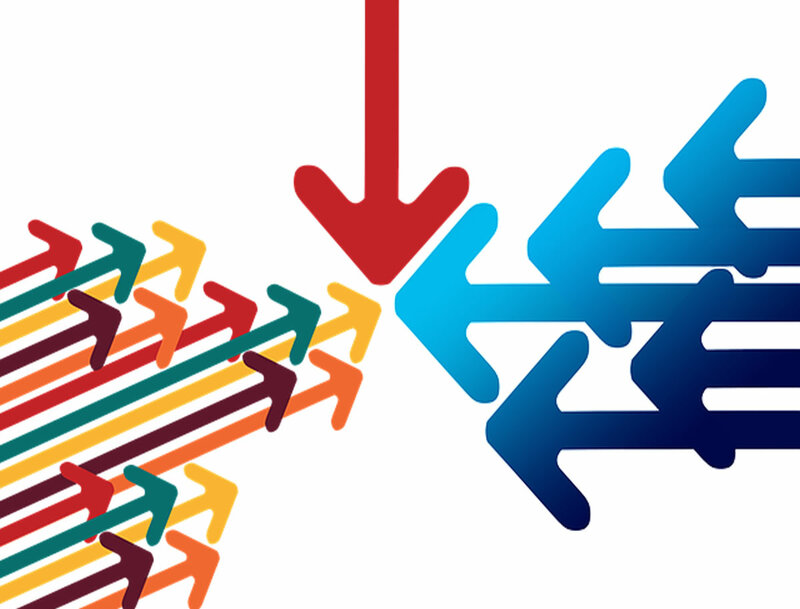 Use simple drag & drop interface to connect sources to destinations, program transformations and data mapping. Manage a wide range of relational databases in the same easy-to-use and powerful integrated development environment. Visualize data, create and execute SQL queries and stored procedures, share queries with the team. Explore and modify data sources and their structure, regardless of the format or location. Use it to develop and debug ETL scenarios. Use SQL to query data in any format, including databases, web services, structured and flat files. Data Explorer works equally well with structured, semi-structured, and unstructured data sources, major relational and NoSQL databases, well-known and custom APIs, popular data exchange formats and file storages. 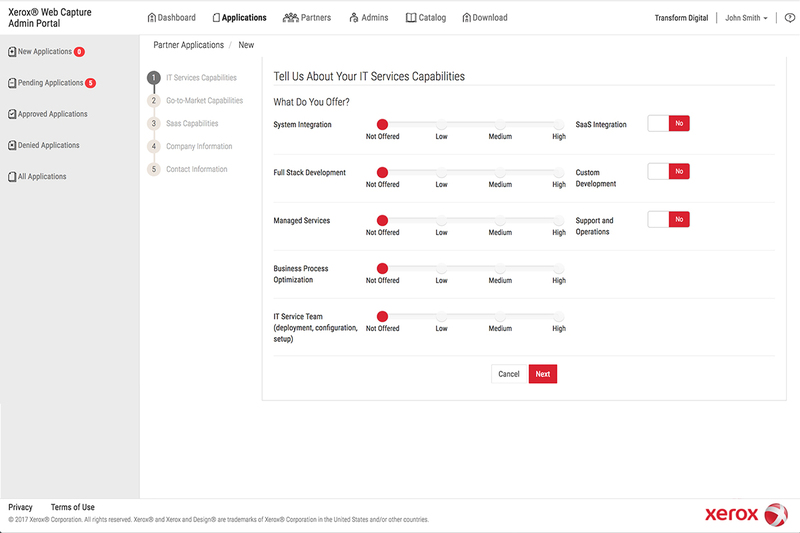 Integration Agent is a zero-maintenance, easy-to-configure, fully autonomous background service which runs behind the company’s firewall and integrates various heterogeneous systems. Out of the box it supports various integration scenarios, such as scheduling and executing ETL scenarios created in Data Explorer, data synchronization, incremental backup, and bulk load into the data warehouses. Integration agent can be installed on any operating system, it runs in the background, can be configured by non-programmers and requires almost zero maintenance. Create and debug ETL scenarios in Data Explorer. Then deploy, schedule and execute them using Integration Agent. Built in scheduler, support for data synchronization, self-diagnostics and monitoring capabilities make Integration Agent an enterprise-ready product. Our customers have deployed the Agent to the hundreds of nodes, across multiple organizations on the very diverse hardware. Use a simple cheat sheet below to decide which Toolsverse product(s) do you need. Q: I’m evaluating ETL software but I’m not planning to sell solutions built on top of the Toolsverse products and services. A: ETL Framework. It is free for personal use. Q: I need a database management tool for myself or a few developers in my team. A: Data Explorer. It costs $500 USD for one developer. Q: I need a database management tool for entire organization. A: Data Explorer site license. It costs $10000 USD and can be installed on the unlimited number of seats in one organization. Q: I want to develop ETL scenarios for my organization or our clients, then schedule and execute them automatically. A: Data Explorer + Integration Agent. A site license for the Integration Agent costs $2000 USD. Royalty free redistribution license for Integration Agent starts from $20000 USD. Q: I’m working on a software which will be sold to the multiple customers and I want to embed the ETL functionality in the software. A: ETL Framework royalty-free redistribution license. The price starts from $10000 USD. Optionally you can buy Data Explorer for developing ETL scenarios. Q: I’m working on a software which will be sold to one customer and I want to embed the ETL functionality in the software. A: ETL Server. A site license for the ETL Server costs $2000 USD. The license for the ETL Server includes a site license for the ETL Framework. Q: I want to access the ETL functionality as a service using REST API. A: ETL Server. A site license for the ETL Server costs $2000 USD. Optionally you can buy Data Explorer for developing ETL scenarios. Q: I need a cloud-based or on-premise data integration service with a Web UI. A: Etlworks. The subscription plans for Etlworks start from $250 USD / month. If you need a data integration solution but don’t want to install, configure, manage, and monitor it – sign-up or request a free customized demo for our industry-leading cloud data integration service Etlworks. Hire us for your data integration project(s). We develop, own, and operate the best ETL tools and services on the marker and deliver working solutions on-time and with the exceptional quality. Read more about Marketo Data Integration. We offer custom software development and consulting services to help you pull off your next project with less stress and less cost. We are a dedicated group of full stack developers with many years of experience creating software for various industries. We have used Toolverse Data Explorer to assist in a complex migration of a legacy application to a cloud based environment. 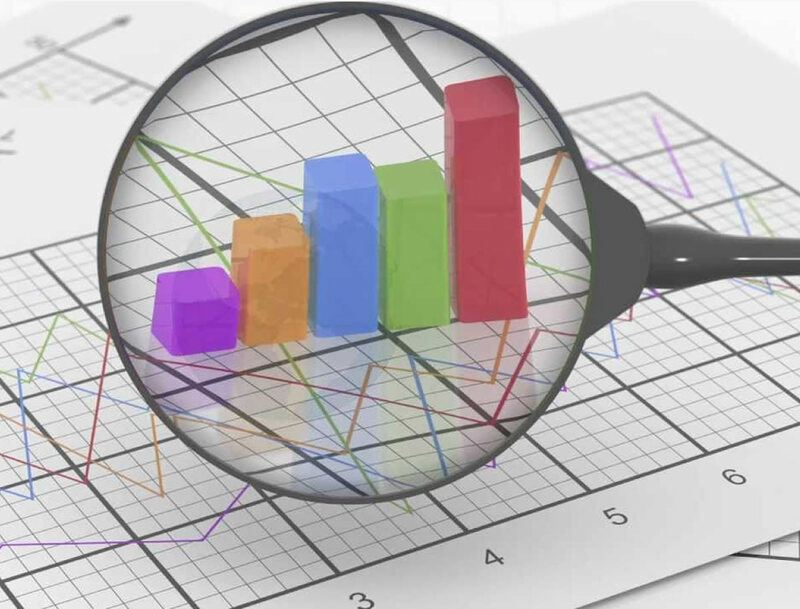 Data Explorer has allowed us to quickly develop an efficient and repeatable migration strategy and their support team have been excellent in dealing with our questions! The ETL framework provided us with the foundation to quickly deliver an enterprise-scale solution to a high profile customer. We worked with the Toolsverse team who developed several custom integration scenarios to suit our client’s needs. Even with the challenge of working across time zones we found Toolsverse to be highly accommodating and always ready to support us. I personally consider them to be part of our wider team and will continue to work with them on future projects. This ETL framework is unique, because it is compact and powerful at the same time. It is not so monstrous as Talend and so on, that's why it can be easy embedded in any system. Last point was especially important for us and i am happy that I could find it. Also I want to emphasis the high quality of support. They spent with us a lot of time and their help can't be overestimated. 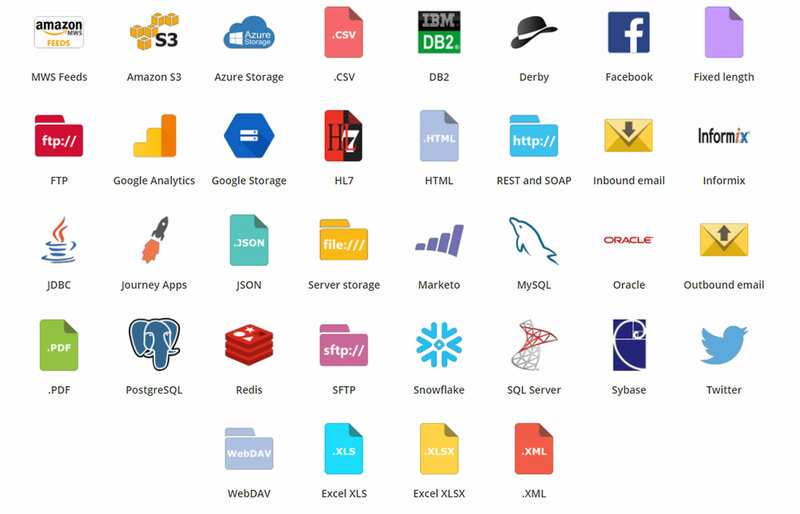 Toolsverse creates tools and frameworks for data integration, ETL, and database management. We located in Pittsburgh, PA and registered with the Pennsylvania Department of State, tax ID # 81-2682579. Starting a data integration project? Contact us at sales@toolsverse.com. What is your connection to Etlworks? It is the same company. Toolsverse develops tools and frameworks. Etlworks owns and operates cloud data integration service. 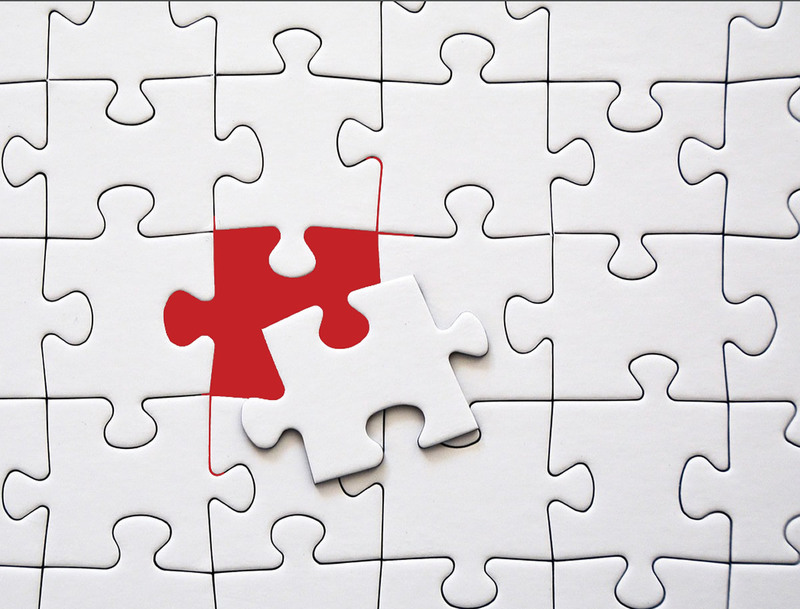 It doesn't matter if you are a one-man team or a large corporation, we can help you develop cost-effective and reliable ETL and data integration solutions in no time. How our products different from other similar services and products? Our tools work equally well with structured, semi-structured and unstructured data of any type, shape, and size. We offer a variety of options: from the totally free ETL framework to the subscription-based cloud service, all built on the same solid foundation. Toolsverse products support the unique data integration scenarios, typically requiring a specialized set of tools and costing a fortune to implement, such as data synchronization, HL7 transformations, direct data upload into the online data-warehouses such as Snowflake, and many others. How are Toolsverse products licensed? The ETL Framework is a dual-licensed product. The core components are open-sourced and provided under the LGPL license. The small subset of libraries is close-sourced and licensed under the commercial license. ETL Framework is free for personal use. Data Explorer, ETL Server and Integration Agent are licensed under the commercial license. Can I modify a source code of the ETL Framework? Yes you can. Source code of the open source components, as well as the test suite and build scripts are provided. Can I re-distribute the ETL Framework embedded in my application? Yes you can. You need to purchase a site license or a royalty-free redistribution license for the ETL Framework. What is a difference between ETL Framework, ETL Server and Integration Agent? ETL Framework is an embeddable library, written in Java, provided with a source code. ETL Server is a web application which can be deployed to the application server, such as Tomcat. It exposes ETL Framework methods as a set of REST endpoints. Integration Agent is a zero-maintenance background service which executes ETL scenarios using built-in scheduler. I've developed a solution for my client using the ETL Framework. My customer requires a source code of the framework. Can I distribute the ETL Framework source code when delivering solution to the client? Yes you can. You need to purchase a royalty-free redistribution license for the ETL Framework. Can I evaluate the software before I buy it? Yes you can. A standard 20-day trial period is permitted with the evaluation license. There are no restrictions, but the license will expire after 20 days from the first use. What happens after evaluation license expires? Once the evaluation license expires you will not be able to use Data Explorer, ETL Server and Integration Agent. To continue using these products you will need to purchase a commercial license. We need to integrate our API with a third-party system and we would like to outsource this project. Can you develop and then manage a data integration solution for us? Yes, we can develop a data integration solution for you using our industry-leading data integration service Etlworks. Can you help us integrate our system with Marketo? Yes we can. 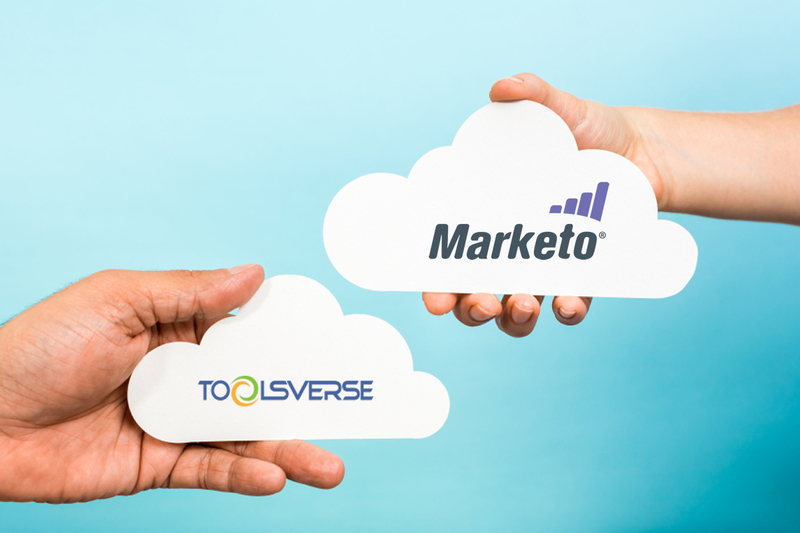 Toolsverse offers a cloud-based Marketo Integration solution, which can also be installed on-premise. Can you develop a custom software for us? Yes we can. We specialize in data integration and database management, but we have experience creating software for different industries. Why should I buy General SQL Parser from the Toolsverse instead of Gudu Software? You will save 5% on each purchase. Toolsverse offers a permanent 5% discount on all Gudu Software products. What happens when I buy a General SQL Parser from Toolsverse? We instantly notify Gudu Software. Shortly you will receive a license from the vendor. Who provides the support for the General SQL Parser? Gudu Software provides the support. Please visit www.sqlparser.com for more information. If I don't like the product can I get a refund? Please contact Gudu Software about refunds. If I buy Toolsverse product(s) will I get any support? Standard support by email is included. We usually respond to the support requests within a few hours. Additionally, we offer the extended support. Extended support is a subscription-based service. It includes professional services (we will create data integration scenarios for you), priority support, incident-based support, maintenance-based support and performance tuning. When you buy our products or subscribe to our services we will help you configure your first data integration scenarios. We will also do a quick product walk-though and demonstrate most important for you features of our products. The quick start service is provided free of charge.